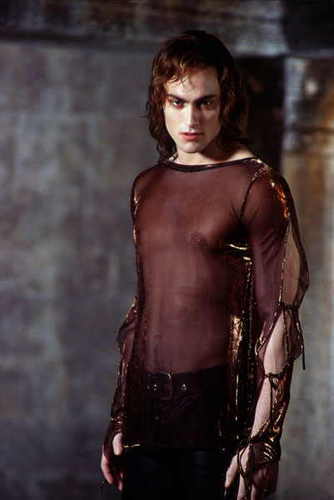 Lestat ( from QotD). . Wallpaper and background images in the Lestat club tagged: lestat lestat de lioncourt portrait stuart townsend queen of the damned.